Quiet, smooth, solid, powerful, comfortable and fun! That about sums up the all new and improved 2014 IZIP E3 Path+ electric bike. Currie Technologies revamped their previous IZIP Path by maintaining the commuter/recreational style while upgrading the electric assist system with a new TranzX system that features their new proprietary Currie Electro-Drive firmware. 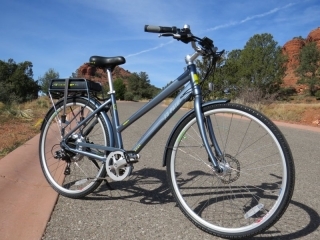 Currie Technologies just release their new and improved 2014 IZIP E3 Path+ electric bike! 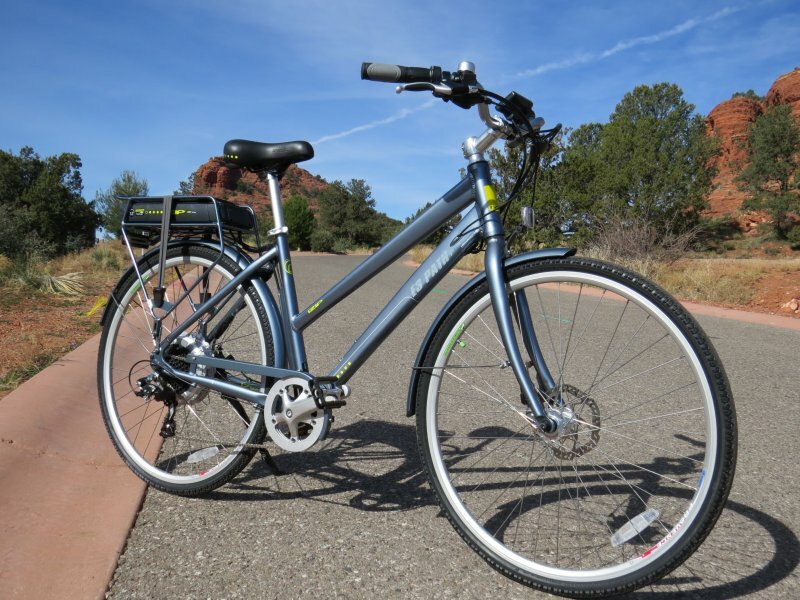 The new Path+ follows along the same commuter style theme as the previous IZIP Path, but the new 2014 Path+ gets an upgraded electrical system with a powerful motor (500 watts), large LCD display, convenient control pad, and a larger lithium battery (48V 8.8ah). New 2014 Haibike, eFlow, & IZIP E Bikes from Currie Tech. Lots of Pictures! 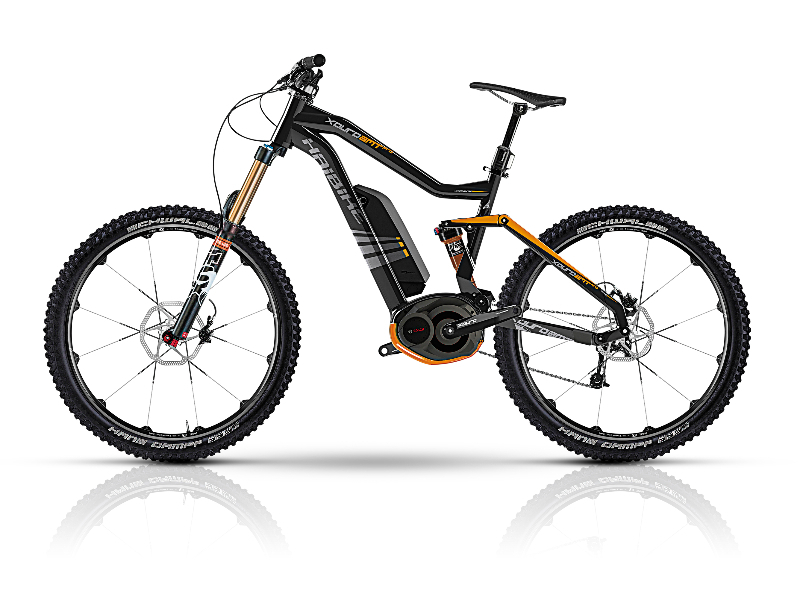 During the last two years, Europe has seen a significant growth in the off-road and urban high performance e-bike category. At last year’s Interbike, Currie introduced to the North American market the eFlow Nitro, a performance commuter bike designed by Swiss design firm Flow AG. At the 2012 Taipei Cycle Show, the eFlow Nitro won an iF Gold Award during the International Bicycle Design Competition, the only electric bicycle to ever receive this award. 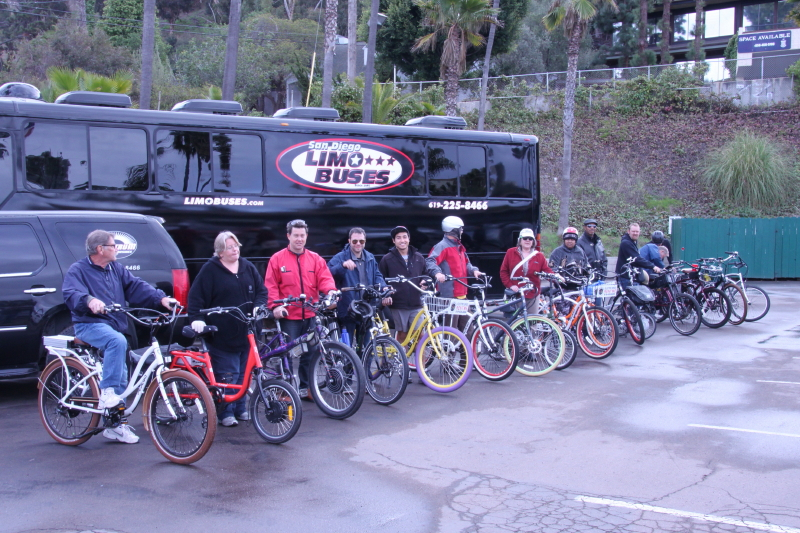 San Diego Kilowatt Hour – Electric Bike Group Rides! This is a guest post from Turbo Bob! 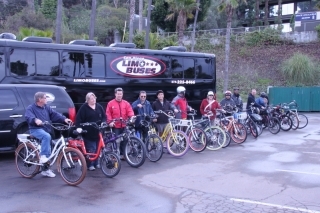 Yes, San Diego is a hot spot for bikes. So of course, it’s even hotter for E-bikes. With many E-bike shops here in town, and several of the major E-bike companies headquartered here or nearby in Orange County and Los Angeles, you know they are popular. Ever since my wife and I got our electric-assist bikes almost five years ago, I’ve been noticing them all over. 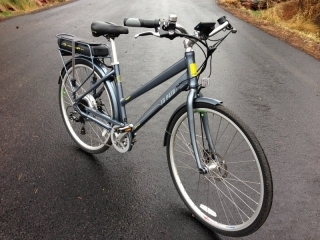 The commuter style IZIP E3 Path electric bike. The Currie Technologies IZIP E3 Path just rolled in for review and here is a preview of this new electric bike. This is a bike that is all about commuting, city cruising and all around fun! It has an upright position combined with the larger wheels and skinnier tires that make this a good bike for the urban environment.